Cleaner Deptford provides professional end of tenancy cleaning, carpet cleaning, house, domestic and deep cleaning services in Deptford SE8. If you’re looking to find professional cleaning services in the district of Deptford, please take a look at this. 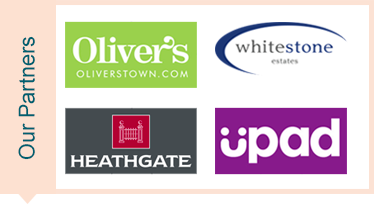 Our agency offers a variety of services for Londoners. We have affordable prices and high-quality, innovative equipment that helps obtain excellent results when cleaning. 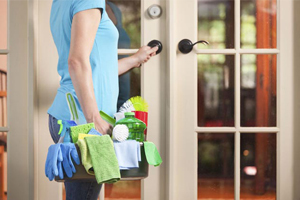 Home cleaning is the first service we would like to talk about. We have something for everyone. If you need more frequent sessions, it’s okay. You can have daily visits by our maids. If, however, you feel that weekly or monthly sessions will be enough, then our cleaners will clean your place twice or thrice a month. We offer wiping, mopping, dusting, making beds, vacuuming and many other tasks. Additionally, we may do your laundry or iron your clothes. Just ask and you’ll be given. As long as the other services we offer are concerned, they are not provided regularly. For example, sofa and carpet cleaning should be provided every six months. Deep cleaning should be delivered if the premises are too dirty for a standard service to be carried out. Deep cleaning is also recommended during spring. As for end of tenancy cleaning, it is available for tenants, landlords and letting agents in Deptford. This service, as it name implies is performed at the end of one’s tenancy. Usually homeowners demand that professional cleaning is performed in the property before a tenant moves out. Living in lodgings for months or even for years means that the property is exposed to all kinds of bacteria and dirt. That’s why to ensure a healthy environment every tenant is required to order end of tenancy cleaning. The best part about our service is that it has a guarantee. If you’re not completely satisfied with how we cleaned, our technicians will re-clean the property. One off cleaning is similar to home cleaning but it is provided only once. We are available for Londoners who live in the area of Deptford. If you need more details about us or if you just want to make an appointment, feel free to dial this number or write to us via our online enquiry form. We are waiting for you. Get in touch with us and you will not regret it, we promise. Copyright © 2015 - Cleaner Deptford.